The community of Riverside on the Loxahatchee is a rare gem. It is located on the north bank of the Loxahatchee River and was built between 1950 and 2010. The homes vary greatly in size from two to five bedrooms and 1,700 to 8,500 square feet of living space. 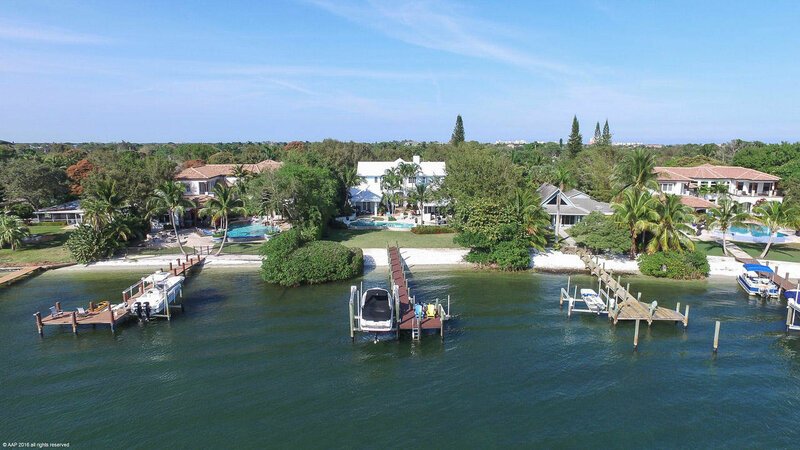 This neighborhood is composed of 75 single family homes, most boasting 1-acre lots, private docks and pools, overlooking the Loxahatchee River. Residents enjoy a quick boat ride to the local sandbar. Riverside on the Loxahatchee is conveniently located in close proximity to restaurants, shops, beaches, golf courses and top rated schools.